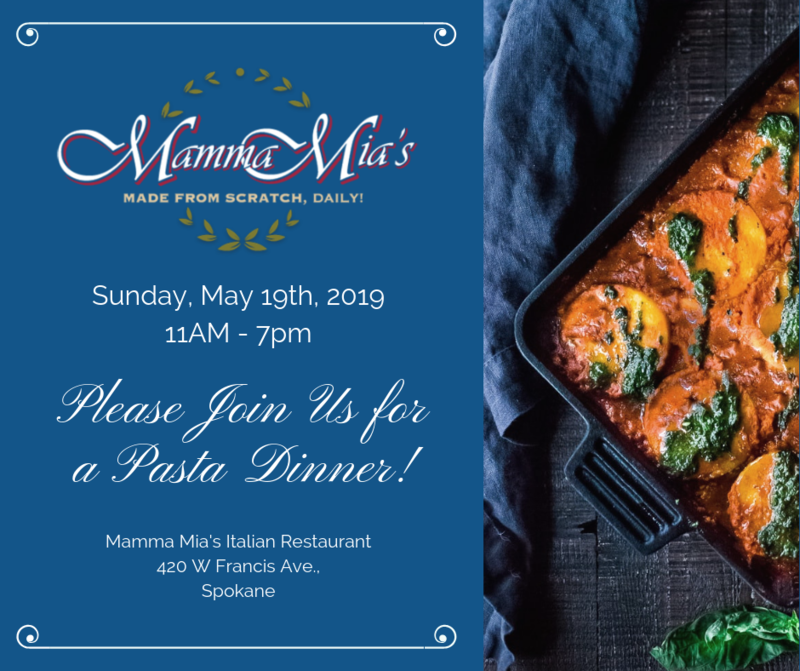 2019 "Cooking for a Cause"
​Greater Spokane County Meals on Wheels!
. Congratulations and thank you to everyone who was involved last year. Your continued dedication to our area seniors is always inspiring! The Senior Action Network of Eastern Washington is committed to providing a networking forum to promote the exchange of ideas, information and opportunities for business development; to enhance healthy, independent and secure lives for senior citizens, and to volunteer goods, services or labor towards senior related charitable causes or community outreach.